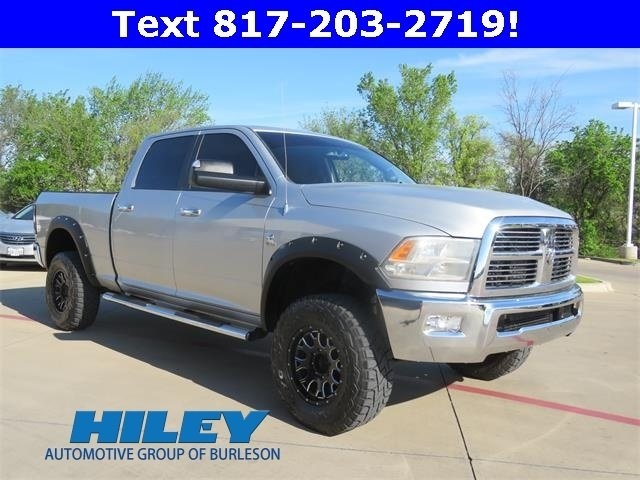 This 2006 Dodge Ram 1500 SLT looks great with a clean Medium Slate Gray interior and Mineral Gray Metallic exterior! 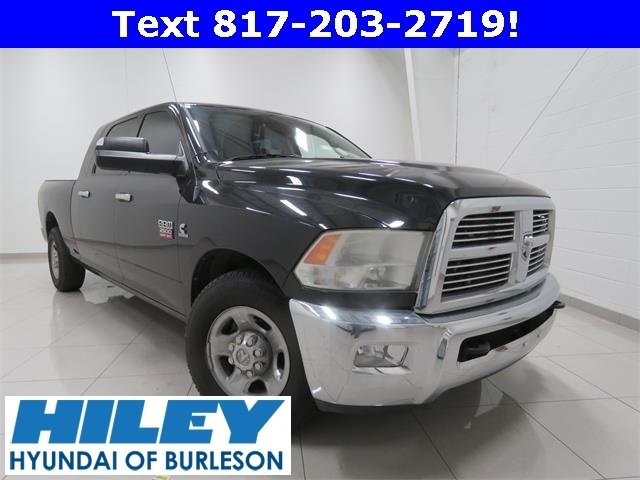 8 Cylinder Engine, and Keyless Entry -AM/FM Radio- -Leather Steering Wheel- Please call to confirm that this Ram 1500 is still available! Call us today to schedule a hassle-free test drive! We are located at: 9501 South Freeway, Fort Worth, TX 76140. Visit us online at www.MeadorChrysler.net. Our pricing is very competitive and our vehicles sell quickly. 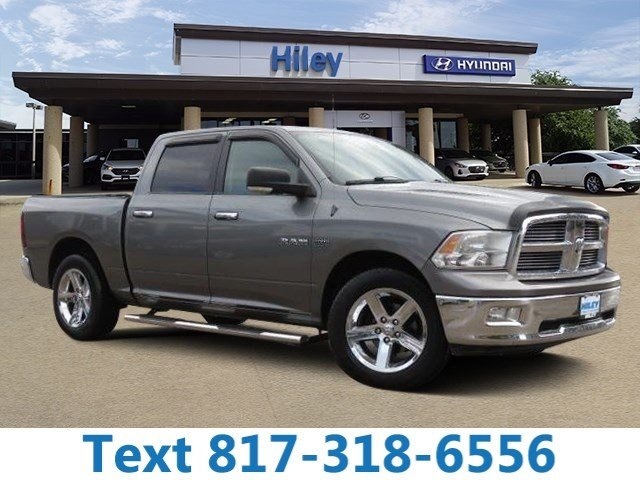 Please call us to confirm availability and to setup a time to drive this Ram 1500! We are located at: 9501 South Freeway, Fort Worth, TX, 76140 . Visit our website at www.MeadorChrysler.net. Meador Chrysler Jeep Dodge Ram Dealer Serving Fort Worth, Burleson, Arlington, Mansfield, Grand Prairie TX New & Used Car Dealer.